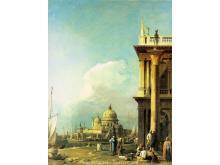 Canaletto was born on 18 October 1697, death on 19 April 1768, Italian topographical painter whose masterful expression of atmosphere in his detailed views (vedute) of Venice and London and of English country homes influenced succeeding generations of landscape artists. 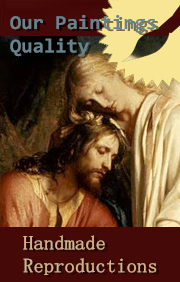 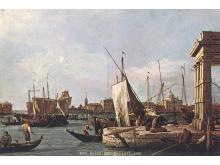 He was further an important printmaker using the etching technique. 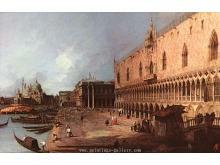 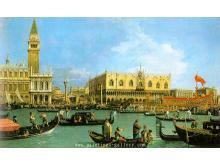 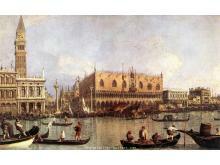 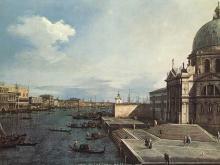 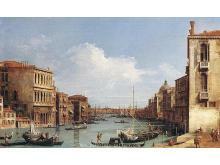 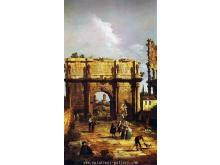 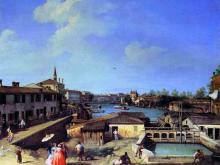 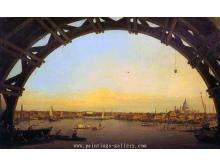 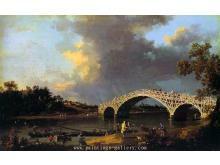 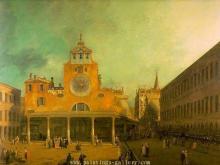 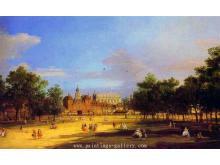 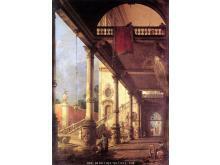 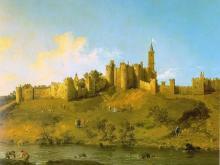 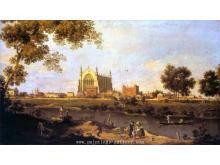 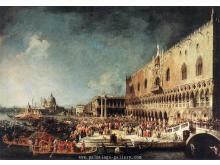 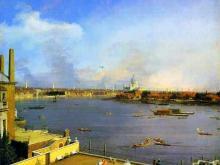 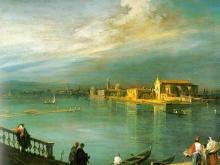 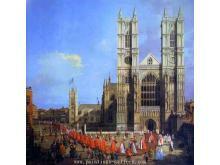 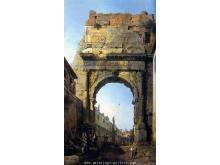 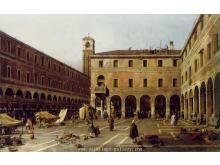 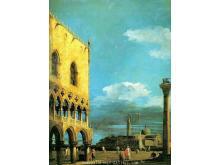 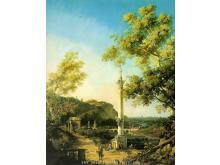 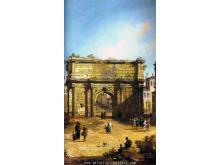 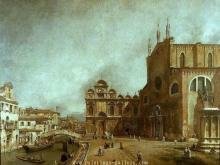 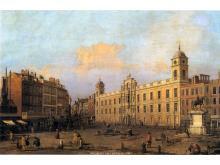 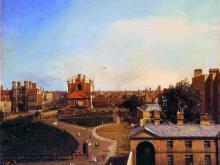 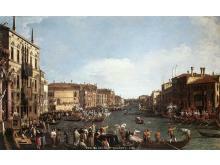 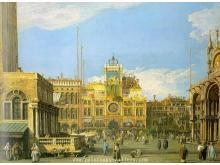 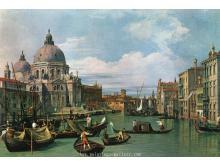 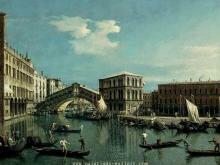 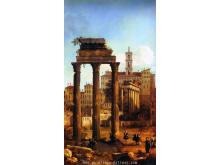 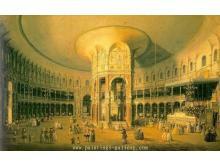 In the period from 1746 to 1756 Canaletto worked in England where he painted many sights of London. 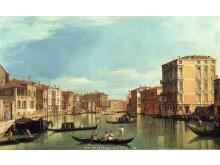 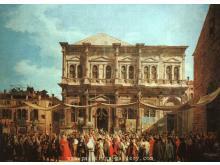 Canaletto was highly successful in England, thanks to the British merchant and connoisseur Joseph Smith, whose large collection of Canaletto's works was sold to King George III in 1762.